"Jocko Homo" is the B-side to Devo's first single, "Mongoloid." 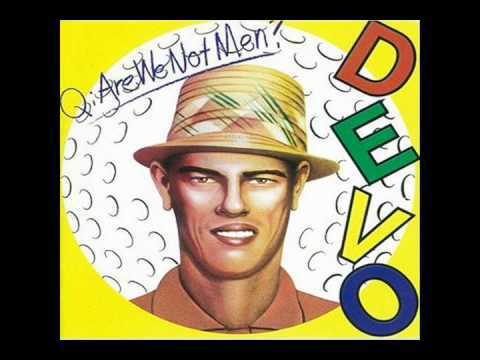 Based on a chant from the movie Island of Lost Souls, "Jocko Homo" is considered to be Devo's anthem. The title is taken from an anti-evolution tract called Jocko-Homo Heavenbound by B. H. Shadduck.